This camera comes with high sensitive CMOS sensor, high luminous flux (F1.2) and wide view angle (90°) mini lens. 8 controllable IR lamps enable the effective recording distance up to 5 meters, and surveillance area up to 100 square meters in the complete darkness. This series of products are of small volume and light weight, high stability and ultra long working life. 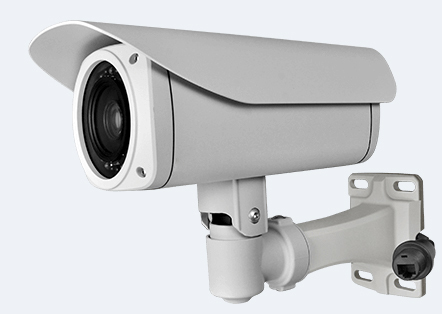 They are very suitable for day & night hidden surveillance, project monitoring, and equipment maintenance, etc. 5. 520TVL Digital chip synthesis technology offers true color & HD video.